The agenda/speaker line up for Young Driver Focus 2019 is now complete - click here for details. 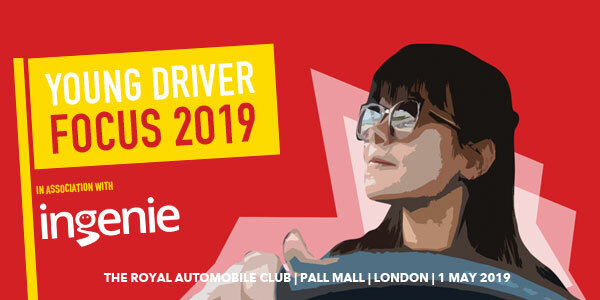 Young Driver Focus 2019 will once again be staged at the Royal Automobile Club on London’s Pall Mall on Wednesday 1st May. More than 130 road safety professionals have already registered to attend. The 2019 agenda comprises 15 presentations to be delivered in four sessions focusing on: young driver training; communicating with young drivers; young driver interventions; and other ‘topical topics’ relating to the safety of young people on the roads. • And the knowledge and skills required to interact with higher levels of automation within vehicles.